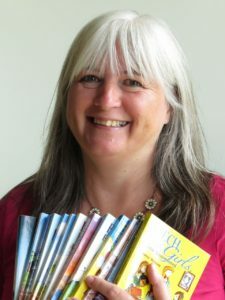 Following on from last week’s post (you can check it out here if you missed it), I was contacted by writer-for-a-reason Heather, who told me she did a challenge of writing 500 words a day, and did so for 18 months! Wow! I feel congratulations are due to Heather! What about you – how could you fit in 500 words a day, or if that honestly isn’t achievable, 300, or even 100? All writing is excellent practice, whatever you write. Nothing is ever wasted – every 500 words (or 300, or 100) is leading you closer to your writing goal! Any other ideas? 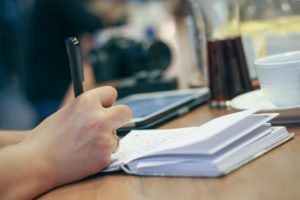 What do you do to make sure you keep writing – or what could you do? Send in your ideas, put them in the comments on the website, or come over to our facebook page and comment there – love to hear from you!